Restylane® and Perlane® are well-established dermal fillers that provide a safe and non-invasive means to create natural, younger-looking skin. Both Restylane® and Perlane® are made of a specially-formulated version of hyaluronic acid, a natural substance found in human skin. When injected into the skin, these dermal fillers replace the fullness and elasticity that may have been lost from aging or years of sun exposure. Both Restylane® and Perlane® are approved for the treatment of moderate to severe facial wrinkles and folds, such as the lines from your nose to the corners of your mouth (nasolabial folds). 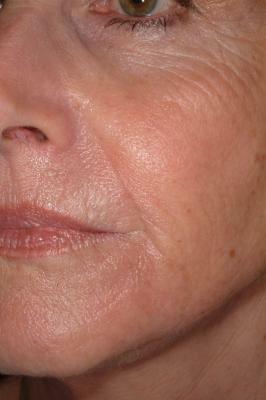 Both Restylane® and Perlane® replace lost volume and restores youthful contours to their skin. The gel particles of Perlane® are slightly larger and designed for use in deeper folds. 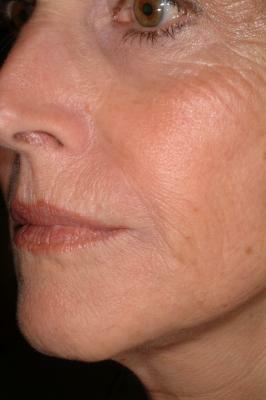 Results from a typical treatment have been documented to last about six months.